The struggle of finding the anime streaming sites is real for Anime lovers. And seriously you either love anime or you just hate it, there is simply no in-between. And the people who fall in the first category would surely want to know more about the sources of free streaming. Just like movies, TV shows, sports and everything else, it is so simple to watch anime online too. In fact, there are anime download websites which provide free anime downloads options too. Anime and Manga started slow but ultimately became a huge hit especially amongst the millennials. And these sites mentioned here would surely make it hassle free for you to watch them online. I personally feel that it is better to watch your favorite shows online rather than downloading them because it is a way simpler process. These anime websites are here for the same and that too without charging anything from you. Moreover, here the 10 options you would love to check out in order to watch your favorite anime shows and movies online and in good quality. Let me tell you quite frankly that you are going to find the website of KissAnime a little bit of overwhelming. It has everything scattered around on the home page but talking about the versatility of content, this is definitely a perfect place to watch anime online free. In fact, KissAnime is amongst the top 500 most browsed websites in the world and offers everything that an Anime lover would love to watch. KissAnime also allows you to get registered on their platform which is an optional and free process. This feature let the user request for their favorite Anime program to be uploaded on the website. In order to discover various anime shows, you need to click on the option of Anime List. You have various filters to choose from like status (ongoing and completed), genres like horror, military, romance etc. You can also sort them alphabetically, popularity etc. The quality of the content is commendable and of course you have thousands of options to choose from. Being an anime lover, this is really important to keep up with the new domains of the old sites. One such site is GoGoAnime whose domain keeps on changing and this is the latest one. These types of anime streaming sites are known as pro because they are the most accomplished platform to rely on. 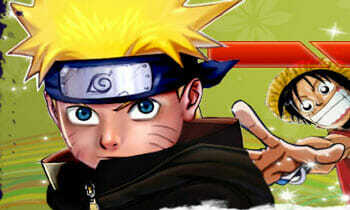 GoGoAnime keeps a track of anime series, movies, Anime and cartoon (dubbed) and even manga too. Unlike others, you do not even have to sign up here. I really liked the interface of this website, it is clear, to the point and quite intuitive. GoGoAnime also have the search bar option to find the favorite shows/series directly through it. However, you are going to find everything on the home page itself which keeps a track of lists like ongoing series, new anime added, latest episodes releases etc. However, the site runs ads which is a bit annoying. 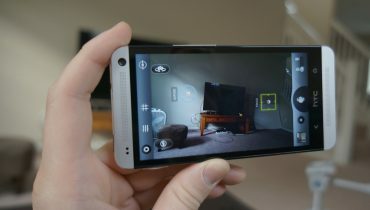 Talking about the filters, then you are not provided any while on the other hand they have kept the video quality quite good. 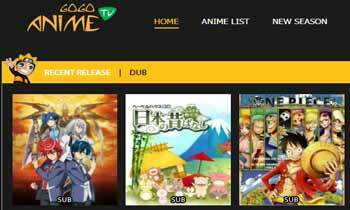 Another one amongst the anime streaming sites is 9anime which is popular for showcasing high quality anime shows for the viewers. You can become a member of this site for free by a short registration process which allows you to request for your desired content. Just like other anime websites, 9Anime also went through a lot of domain changing process and finally you have this one for now. I really liked the interface and a section having quick filter option for your content. 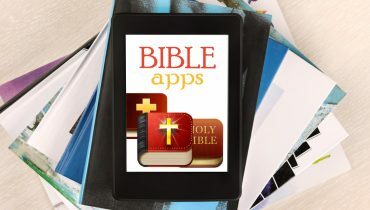 This includes genres, year, quality, language, type, seasons and a lot more. So, without putting much of effort you can easily find your desired file to watch anime free online. Of course, in order to maintain the server, ads are going to remain a part of the website but they are not so annoying. For the non-native people, they have provided subbed and dubbed anime shows too which is the main reason that people prefer this website over others. Anime Freak is an indexing service like the rest of the anime streaming sites which derives the content from third party sources and put them together in one place. The site is simple but the interface didn’t impress me that much. Good thing is that you do not even have to sign up on this website. Apart from anime, you can also read Manga and watch dramas here. Ads are regular on this website which also features pop-ups too. Talking about the content then you can find more than 10000 anime episodes on this platform with new additions on daily basis. Quality is maintained in every video and you can also find subbed and dubbed anime files here too. 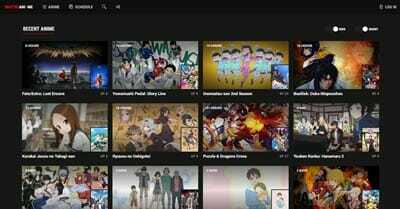 There are various sections and filters through which it becomes easier for the user to find their desired anime video. There are various genres which helps in easier filtering. 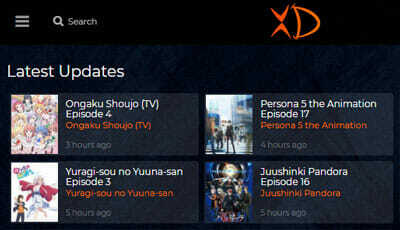 Moreover, you can also browse lists like chronological sorting, latest episodes, popular anime etc. You just need to click on the name of the anime and you are then redirected to the target video file. Anime Heaven is one of the best sites to watch anime online and that too for absolutely free. This anime site is power packed with multiple anime videos in form of shows, series and even movies too. However, the site features only anime related content and no Manga. I really liked the interface and home page, they are clean and quite intuitive. Moreover, there are not even any ads on the websites too. You can also find dubbed anime on this site as well. There are various categories like ongoing, popular, random, movies etc. which gives you a proper choice. In fact, the site is so good that it features an entire schedule for people who wants to keep up with the fact that when the new episodes are going to be uploaded. For the complete Anime collection, you can directly open the Anime section where you can find a long list of all the shows and episodes. You can also sort them out chronologically. You can also search your desire anime show in the search bar. Crunchyroll is a popular name amongst the anime streaming sites and it provides one of the most diversified database for the anime lovers. In fact, this site is a legal way to watch anime in amazing video quality and it has so many advantages and features to offer too. Crunchyroll features a vast collection of anime, manga and drama too. Crunchyroll also offers a sign up process which is free for the basic plan. It has a premium plan to offer too which is going to cost $6.95 per month including 14 days of trial period too. 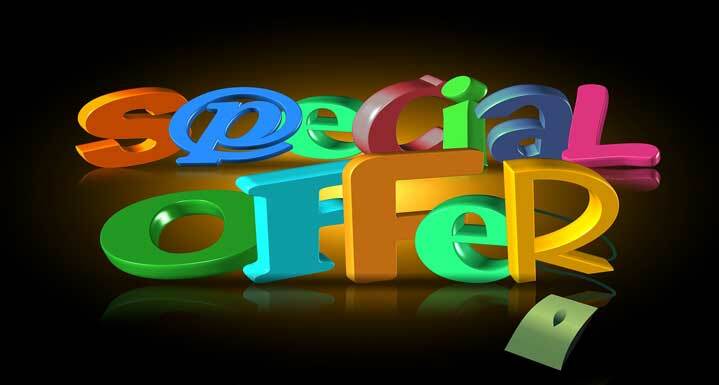 Talking about the free plan, you can get great database in this one too. However, ads are going to be a crucial part of this plan. 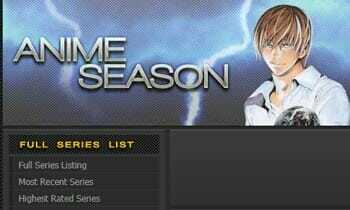 You have the option to sort the anime according to updated time, alphabetical, seasons, genres etc. The interface is pretty easy and the navigation is quite quick. I am sure you are not going to face any issues while streaming your favorite anime shows on this site. Anime Season is one of those anime streaming sites which are popular for hosting a huge database of all types of anime series. 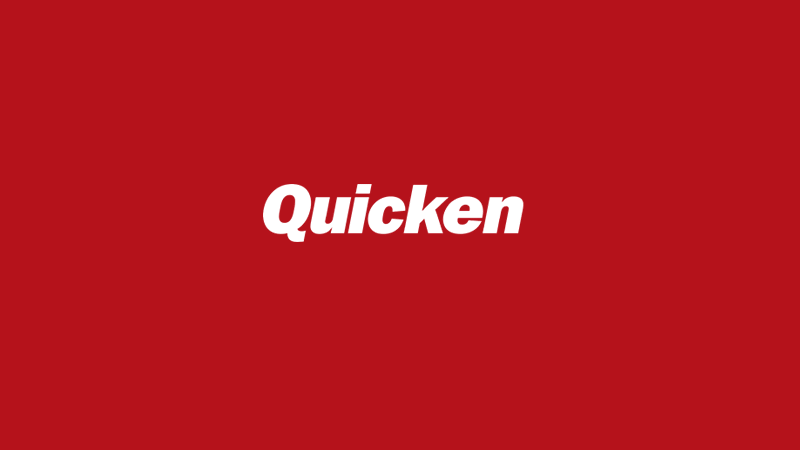 This one is a very simple and edgy kind of website. Following a dark theme, you have everything provided on the home page itself. Anime Season does not require you to sign up on its platform but surely you cannot request for your favorite shows here. If you are struggling to determine that where to watch anime online then I am sure Anime Season can help you out in it. So, as I said you are going to find anime series only and they are uploaded in form of episodes. Each day you can find some new additions on the site. The quality is good but the site needs a better interface along with some filter options too. Right now the only sections you have are full series list, ongoing series, new episodes etc. The site lacks proper categorization here which is quite needed for such a large database. Amongst all the anime streaming sites mentioned here, I feel that Chia-Anime is a much more diversified platform. 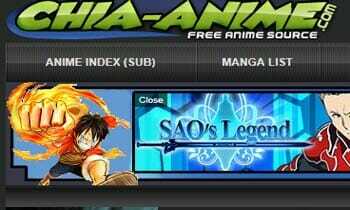 It has a huge collection of Manga, anime, movies, soundtracks, Asian Drama, Anime mobile, Series and much more. Chia Anime does not require you to sign up on their platform and the rest of the things are quite simple here too. You can watch everything for absolutely free here with good quality too. However, a constant issue on the website is its ads. They are too many and becomes such a headache eventually. Apart from that I don’t think you are going to face any issues here. The site features so many genres to choose from like fantasy, horror, thriller, adventure etc. You can also check out various sections like most popular, random episodes, anime list, most recent uploads etc. You have so many options to check out that you will probably never get tired of this website ever. Masterani or Masterani.me is a very simple yet effective option of anime streaming sites. The site features a black and edgy theme which looks really good and the convenient navigation keeps you going with the content of the website easily. Masteranime also features the option of sign up on their platform but it is completely optional. Apart from adult content, you can also find anime for kids too. 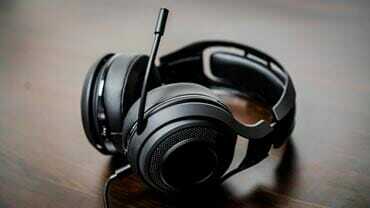 With Masteranime, it has become much simple to stream anime online and that too for free. In order to check out their anime collection, click on Anime and now you have a lot of option to stream from. You can also classify the content on the basis of genres, score, type and status too. The quality is pretty good and you can find various previously completed series to watch here. The database is updated on regular basis to keep the viewers updated all the time. The site also features a schedule which keeps up with the timing of the episodes. If you want some random content then you can simply click on its option which is going to bring random episodes to you. 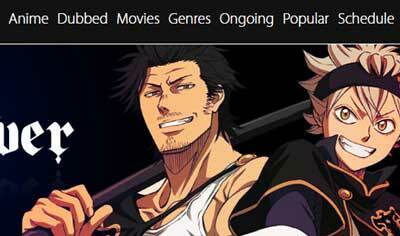 Final option amongst the anime streaming sites is AnimeXD. Get yourself registered on this platform for free and get to watch the most diverse anime content for free on their site. You can also request them to upload your desired episode or series if it is not available. The site mainly features anime database only so if you are a Manga or Asian drama fan then you have other options to check out too. Coming on to the Anime list then it is divided into various categories like ongoing anime, genre wise classification, chronological classification, latest episodes, latest anime and many more. I would recommend you people to check out this list genre wise as it has various options in here. You can also join the discussion platform to find various suggestions and reviews on anime episodes and series here. If the broadcasting department of your country has put on some restrictions regarding some websites then I will recommend you to use VPN service. This is the best way to not only watch anime on local server anonymously but to also enjoy content on other servers too. These anime streaming sites might require you to sign up on them and you should always keep an alternate account for such sign ups. And finally, enjoy the shows of Anime with your friends with a gripping story and entertaining episodes.